​​​What are clients saying about Dr. Nicole? "Working with Nicole has been an amazing journey! Her gentle but direct and wise counsel has made an amazing difference in my work habits and allowed me to easily triple my personal and business productivity in under three months." "I've always considered myself a highly-organized, self-directed individual, so I wasn't sure how much more I could glean from coaching. Silly me. Where I am "Post-Nicole" is light years beyond where I imagined I would be in three months. Hire her!" As women, we wear multiple hats and have demands that pull us from all sides. In the midst of managing our faith, family and finances, many of us can find ourselves overwhelmed or overlooked. However, it is imperative as women that we find a safe place to unload, to vent and to be re-filled. Coaching allows just that. Through Confidence Coaching women can rediscover their passion, find their voice and make the changes necessary for them to balance their personal lives as they pursue their purpose in life. 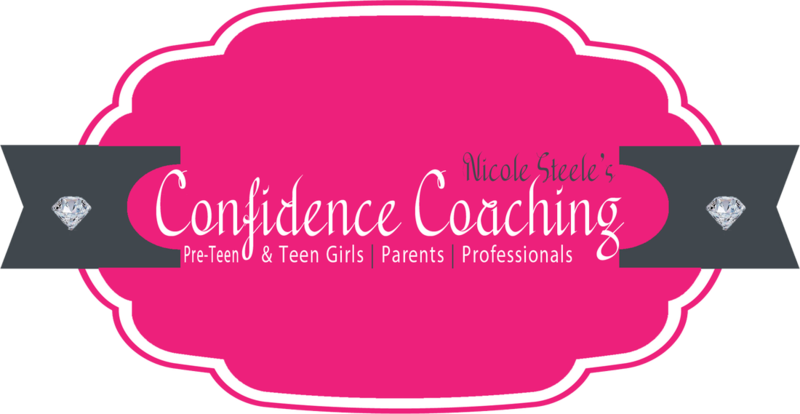 Why is Confidence Coaching Good for Women? Share and seek answers to daily life challenges. Organize thoughts and develop a personal plan of action. Gain greater self-confidence personally and professionally. Develop practical skills and tools to help them achieve their goals. Improve outlook and develop positive outcomes. Gain support, encouragement and accountability. ​Group Coaching is a great option for women who want to gain a sense of belonging and support from like-minded individuals. Our 60-minute small group session provides a safe place for women to connect while gaining beneficial insight through topical small group discussions and skill building scenarios. It's a great way for women to connect while gaining valuable tools to help them navigate life. An affordable option to one-on-one coaching. Each session includes introspective activities and assignments for basic life application. Cost also includes a brief communication via email or text between sessions. Are you facing a specific challenge or decision that has you stressed out or uncertain? Our Crisis Coaching option is designed with you in mind. This service is ideal for those who may need help finding their voice or brainstorming options to help them overcome their circumstances. Each session is 60-minutes. ​​Could you use a little consistent voice of encouragement and support in your life? Consider taking advantage of this unique package which includes one monthly 1-hour coaching session followed by three 15-minute compact coaching session throughout the month.